ASUS has introduced new series of Ultrabook highlighting an aluminium case, third-generation Core processors, dedicated graphics or hybrid storage system. Under a slim design with up to 21 mm profile, the new ASUS S Series offer different microprocessors Ivy Bridge to powerful Core i7 quad-core. A 635 M GT NVIDIA enhances the graphics subsystem models that also include optical drives, a component that looks and little in the range of microlights. 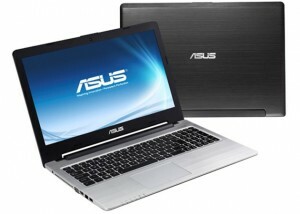 In storage Asus S Series Ultrabook will have hard drives and solid state hybrid designs with Super Hybrid Engine II to start in two seconds from sleep modes. 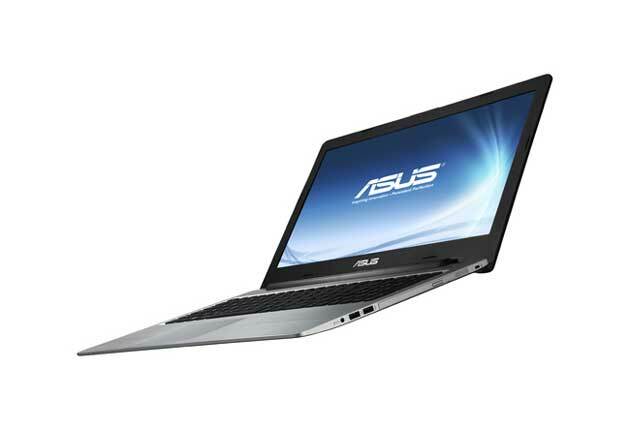 A chiclet keyboard, a touchpad with large support from a wide range of touch gestures on Smart Gesture and premium audio system with SonicMaster technology complete the general characteristics of the S-series ASUS Ultrabook. The Taiwanese company will soon offer full specifications and price, basic aspect to know the success of these models. From the images and revealed specs ASUS S Series ultrabooks looking pretty good, if ASUS has powered them with other massive specs then without any doubt these new S Series ultrabooks will be giving a massive competition to other ultrabooks of present market.